Microsoft have not made it very clear on how to update from Windows 8 to Windows 8.1. The update does not seem to be automatic. Instead, you will need to go to the Windows 8 Store. 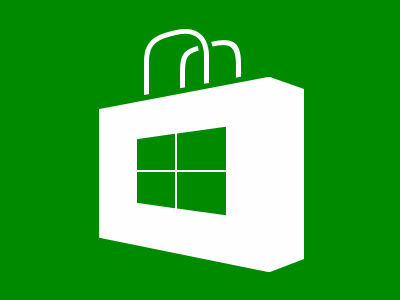 (This is not the internet based Windows Store as guided in this Microsoft Blog post). The update is located in Windows 8 Store app. Located on your start screen. Once you enter the store you will (currently) see a Windows 8.1 splash advert. If you click on this you will have the option to download the update.